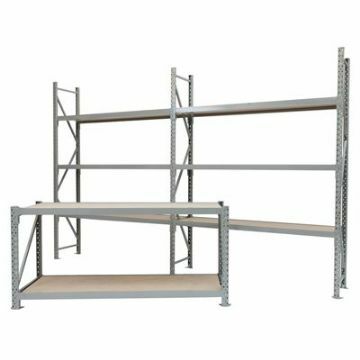 Designed to store heavy duty and bulky hand loaded goods. 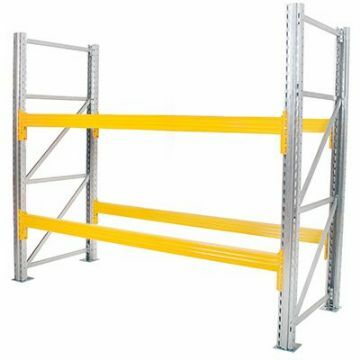 Offers incredible value for money, whilst offering amazing strength and rigidity.There are no nuts and bolts and the bays require no bracing therefore offering uninterrupted access on all four sides. 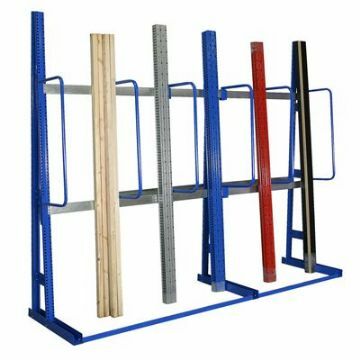 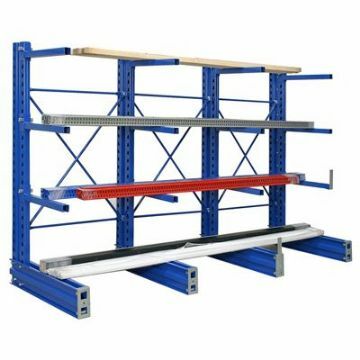 Bays are available in various heights up to 3660mm high.